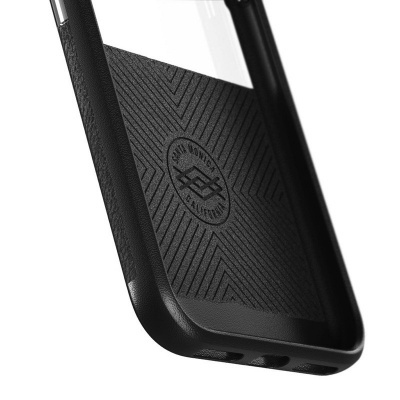 The faux leather combined with premium materials offers a comfortable grip. 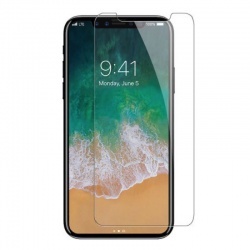 The clear polycarbonate case reveals your phone colour while keeping it protected. 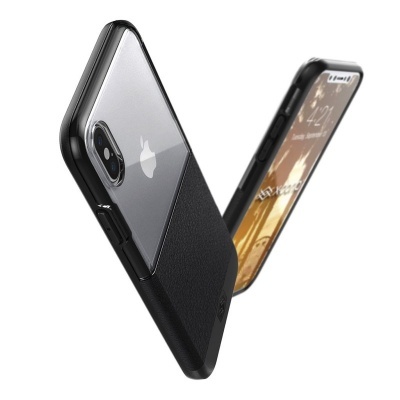 Compatability: The case is compatible for iPhone X. Materials: Faux leather and polycarbonate offers maximum protection from day to day wear and tear. Style Quotient: Soft rubber lining provides cushioning to the iPhone X and also protects against impact. 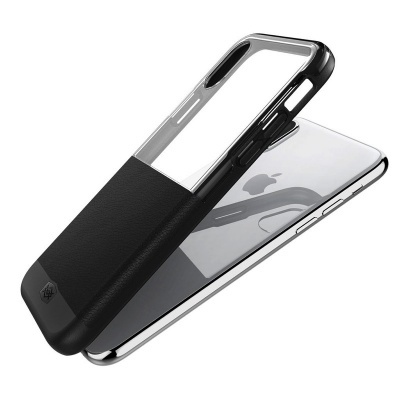 Slim Profile: Slim case is pockatable and handy to carry. 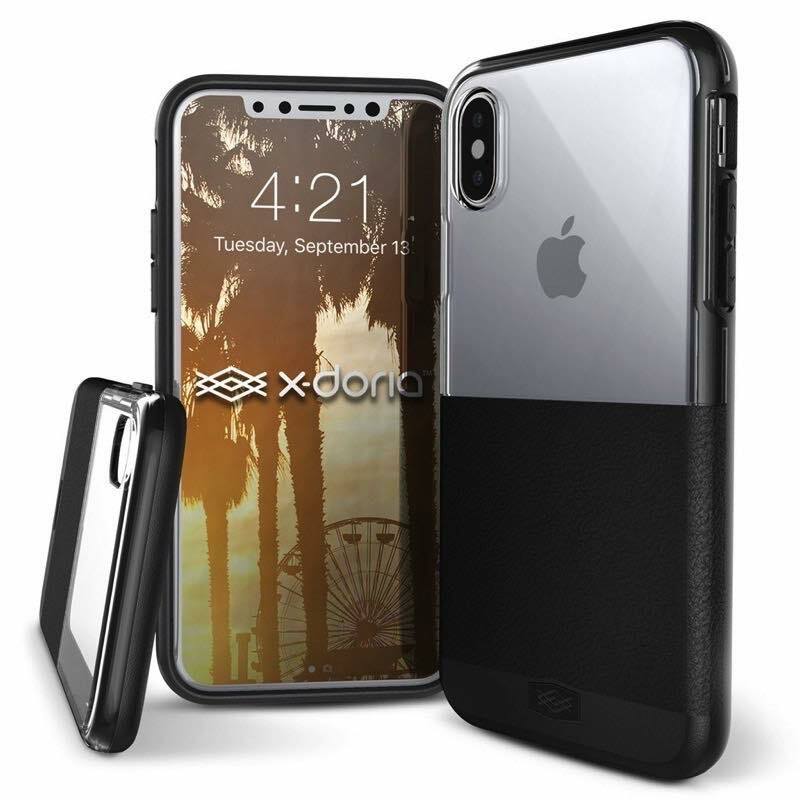 Easy Installation: Simple one piece case easily snaps onto your iphone X.